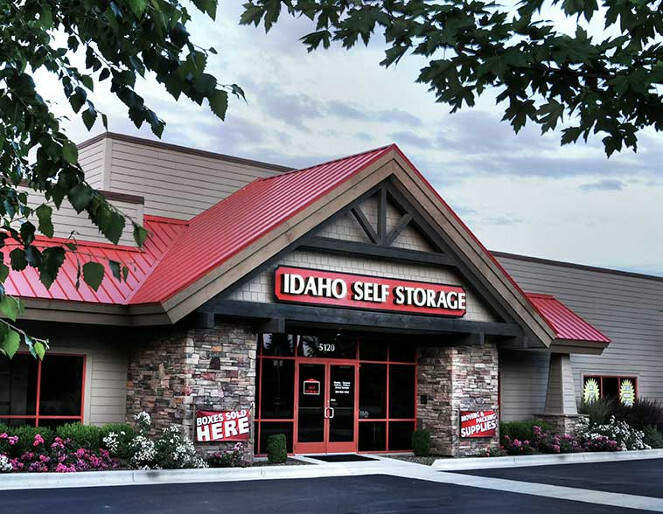 Our offices are open Monday through Friday at all of our locations, with some locations offering Saturday’s hours as well. 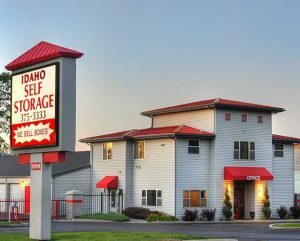 We offer extended gate access hours, beyond our normal office hours, so you can quickly and conveniently have access to your belongings. You will find that your payment options are quick easy, such as on-line bill pay and auto payment. Feel free to give us a call, stop by any one of our offices or email us a request for information. 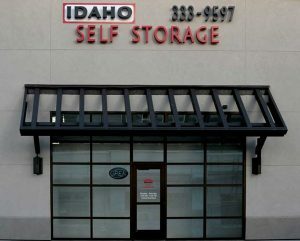 We will gladly answer your questions or concerns and help you reserve your unit, with no deposit or strings attached. 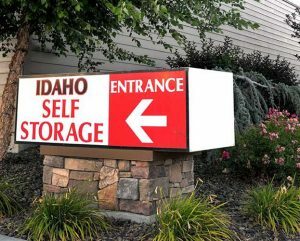 Come see the benefits of choosing Idaho Self Storage for all of your storage needs! 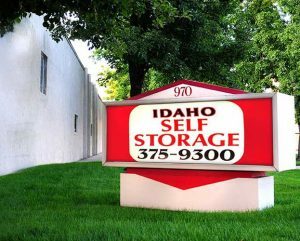 Idaho Self Storage – Fairview Ave.
Idaho Self Storage – McMillian Rd.